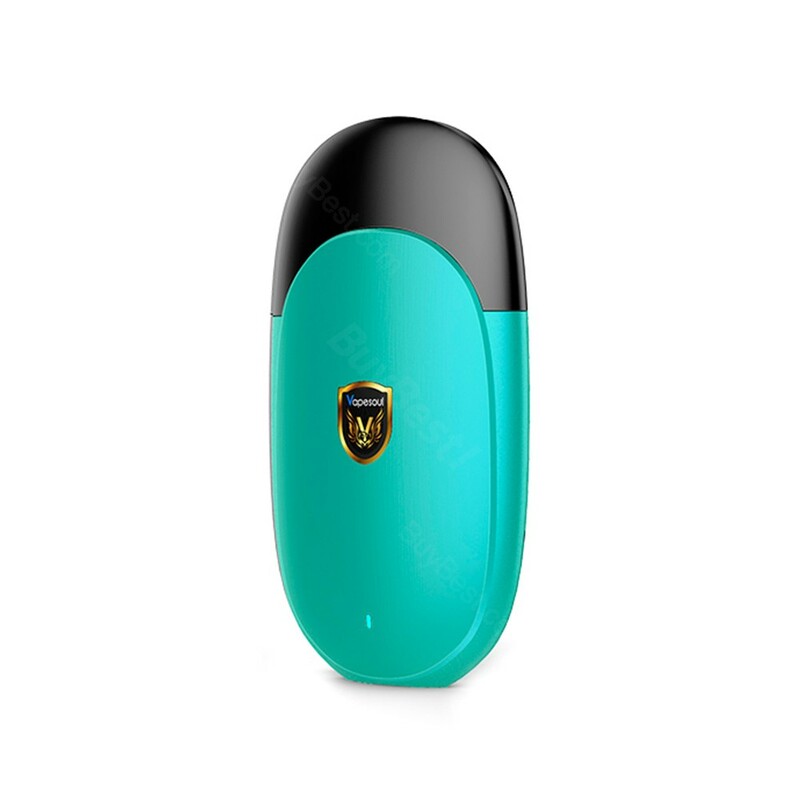 The Vapesoul arrival pod system kit comes with a superior compact size with ultra lightweight to offer you great touching feel. The Vapesoul arrival pod system kit comes with a superior compact size with ultra lightweight to offer you great touching feel. Built-in 800mAh battery, no more charging concerns. Press pin to fill design makes refilling become easy and convenient and prevent leaking problem which bothers you so much. What's more, adopt vertical ceramic coil to provide pure flavor. 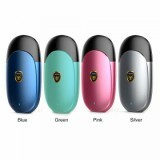 Buttonless design and LED indicator both ensure your great vaping experience. 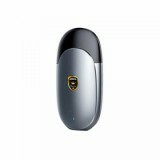 • BuyBest also has many other original pod kits and the Arrival Pod Cartridge on sale.